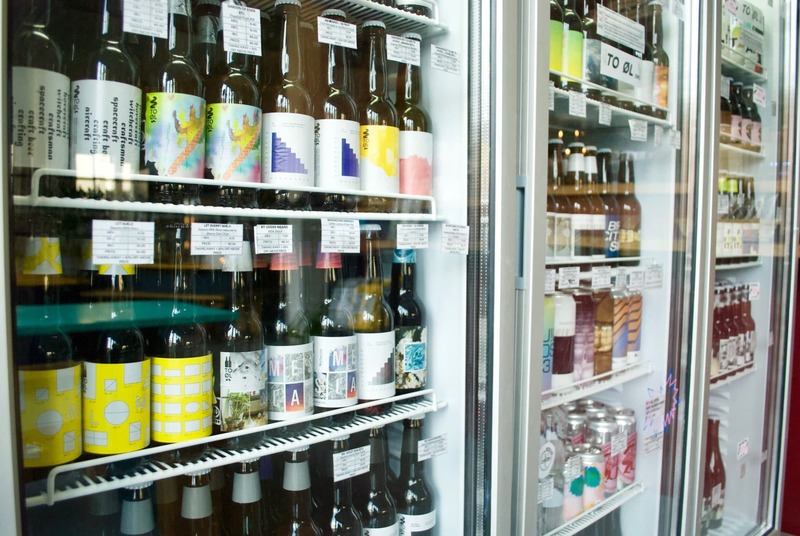 The BRUS shop is the place you swing by for bottle shopping of all kinds – from craft beers, organic ciders and natural wines to sodas, kombucha and snacks. 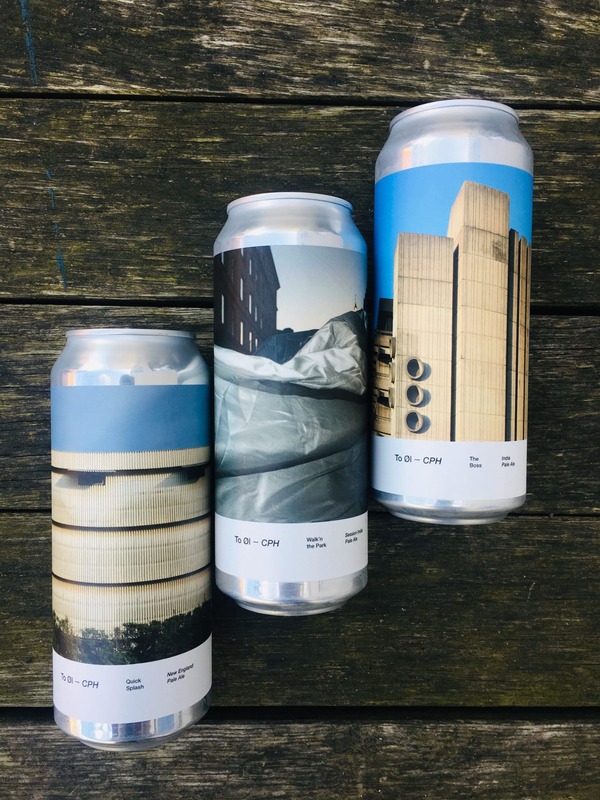 We stock a wide range of To Øl beers in cans and bottles and a large selection of guest beers from other great breweries including Gamma Brewing Co. Cloudwater, Alefarm, Mikkeller, Dry & Bitter, Track, Lindheim, Omnipollo, Põhjala and Boon to name but a few. 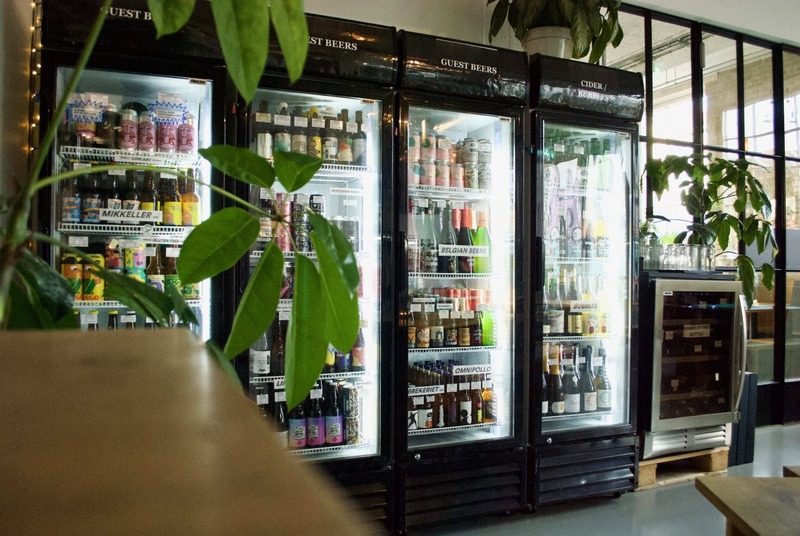 The shop stocks a selection of freshly brewed cans from To Øl CPH – beers brewed and canned in the BRUS brewery. 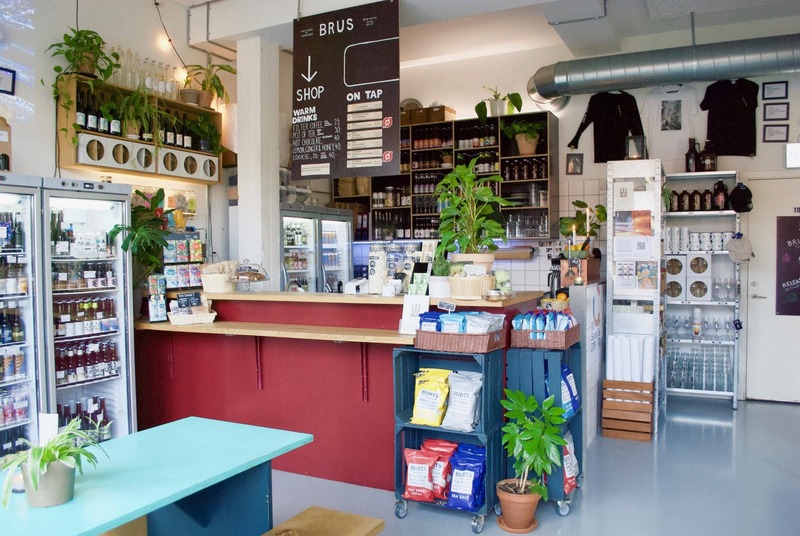 The shop has seven taps; serving BRUS & To Øl beers along with organic wines from Vinhanen. 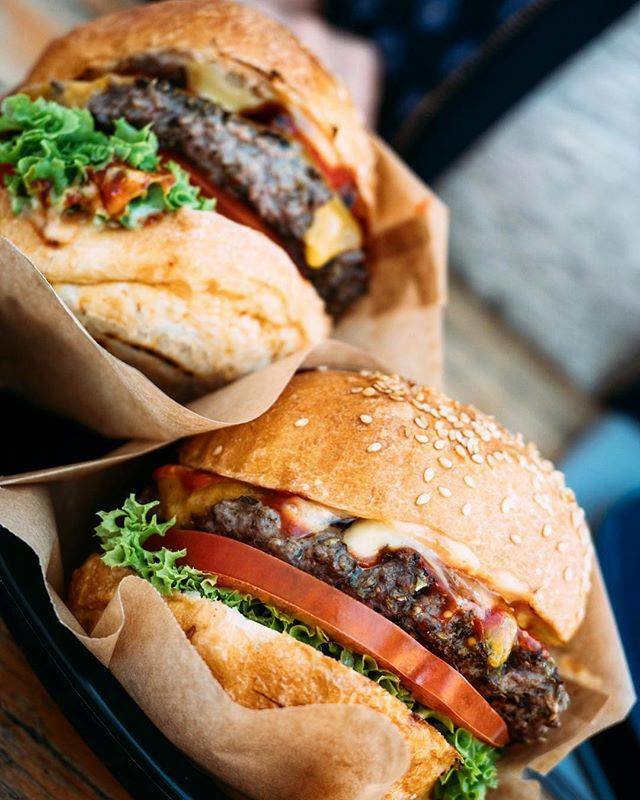 The BRUS shop serves burgers, lunch bites, sides & snacks from 12:00-15:00 Monday to Thursday. 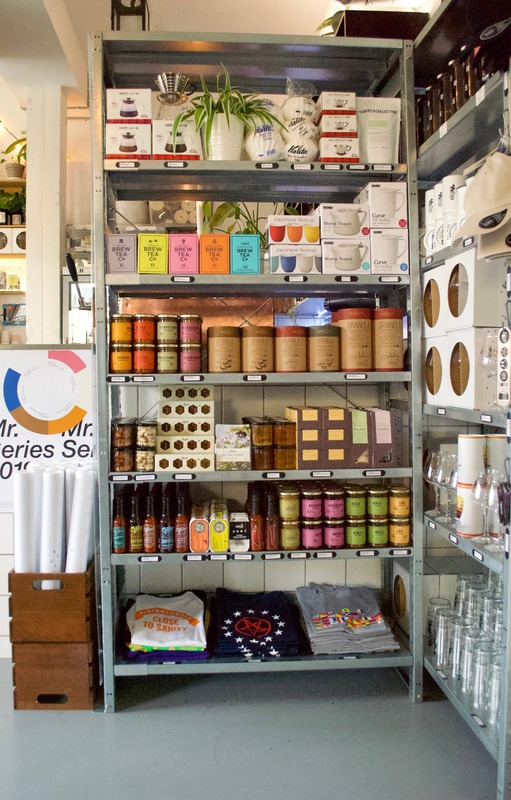 The shop stocks a small but carefully selected shelf of dried-goods; The Coffee Collective, Bybi Honey, Brew Tea Co., The Danish Granola Company, Karamelleriet & Cajohn’s Fiery Foods are just a few of our suppliers. 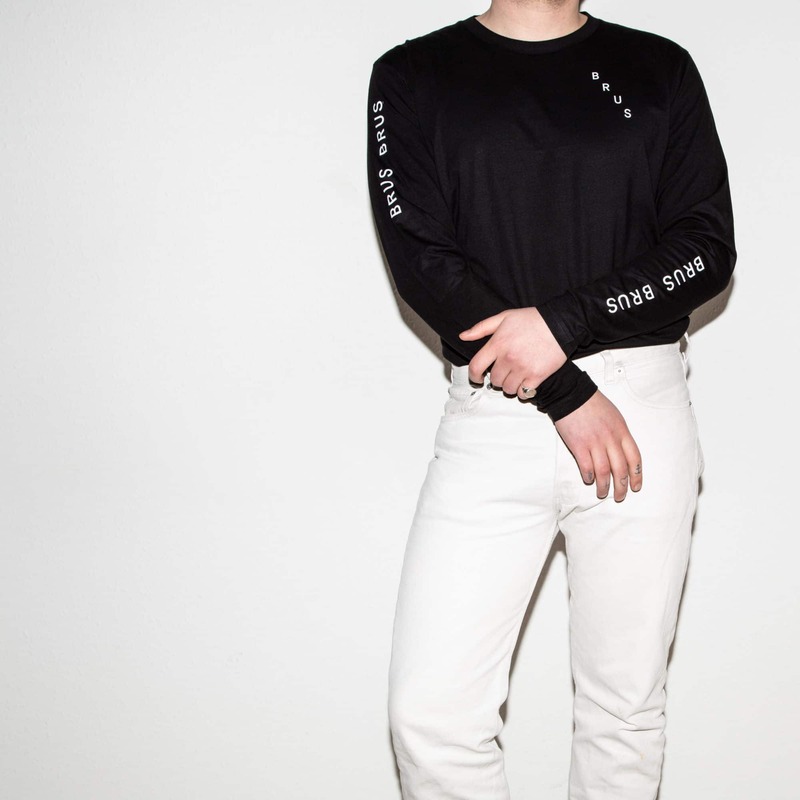 You can purchase BRUS & To Øl merch at the shop, including: limited edition glassware, coffee cups, apparel, growlers (which can be filled from our taps), bottle openers & prints from To Øl’s label designer Kasper Ledet. 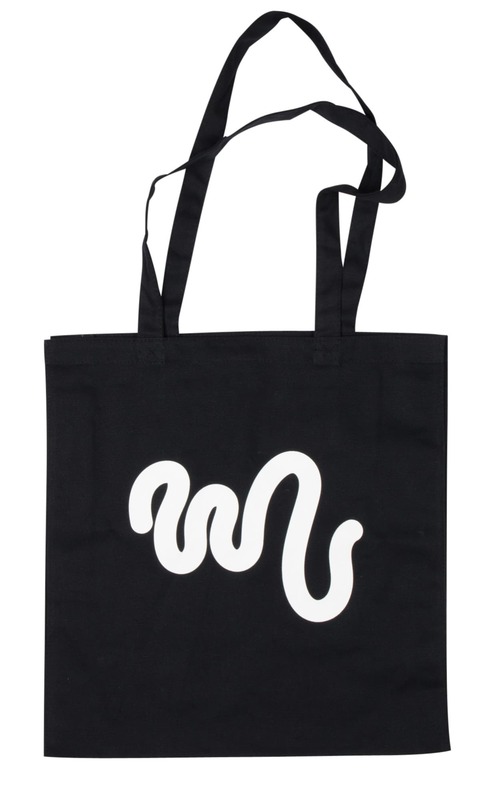 The same selection of merch can be bought online from the To Øl webshop. 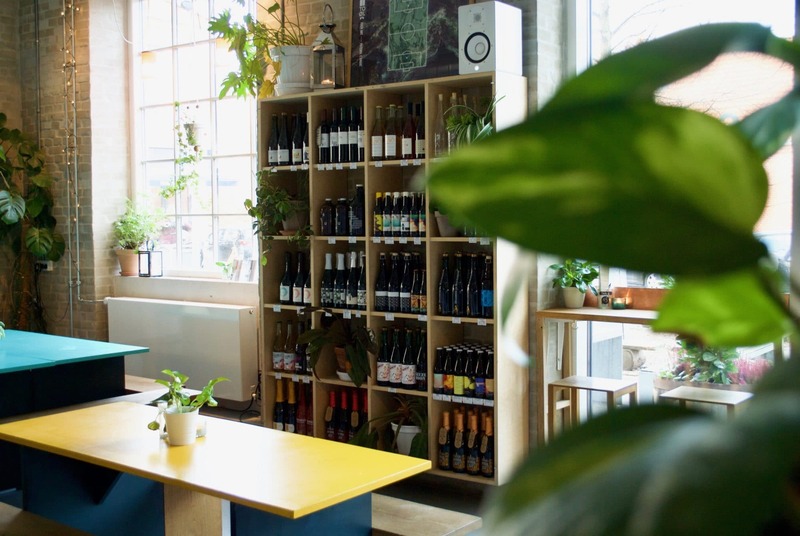 After the shop closes, the area stays open for guests to sit and drink with the same closing hours as the bar. 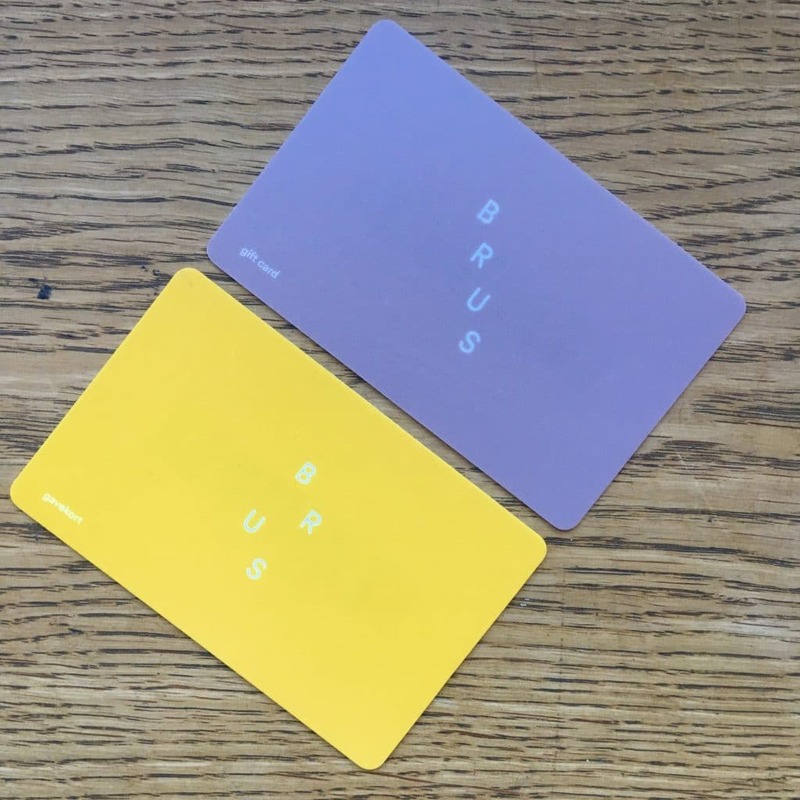 Giftcards can be purchased at the BRUS shop & can be used in the whole house.